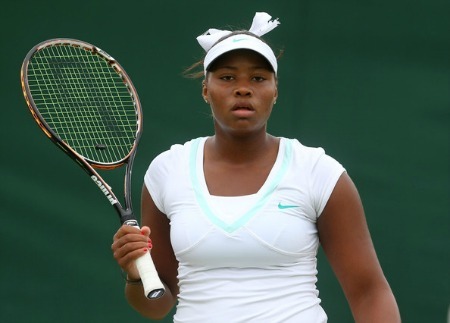 Following her impressive run at the French Open, American youngster Taylor Townsend has received wildcard entry into the Wimbledon Championships later this month. The American, who played her first Grand Slam main draw last month, revealed the news on her twitter account, and was later confirmed by officials. Townsend will be joined by WTA veteran Vera Zvonareva, who missed almost a year and a half of action between 2012 and 2014 due to illness and a shoulder injury. This lengthy absence has seen her fall down to No. 559 in the world rankings. Zvonareva is a former two-time Grand Slam champion and a former world No. 2. Spain’s Silvia Soler-Espinosa joins Townsend and Zvonareva in receiving a wild card while 20-year-old Czech Jiri Vesely has also been given one for the men’s singles. There will be one more wildcard announced. 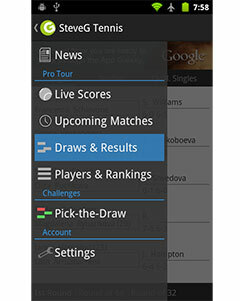 The Wimbledon Championships begin on June 23rd at SW19.